ated by the natural springs in the area. The historic district is bound by Coston to the west and Avenue C to the east, from Warm Springs Ave. to Franklin. You can create a DIY run here along the pleasant streets in this neighborhood: Jefferson, State, Washington ~1 mile east-west and Elm, Maple North-South about 0.5m. 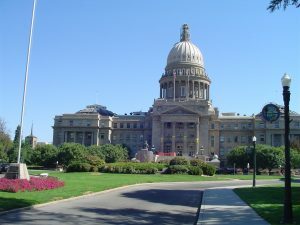 We’ve also mapped a route that incorporates a quick jaunt around the stately Capitol. Add-On: Main St. and Idaho St. downtown are pleasant for running. 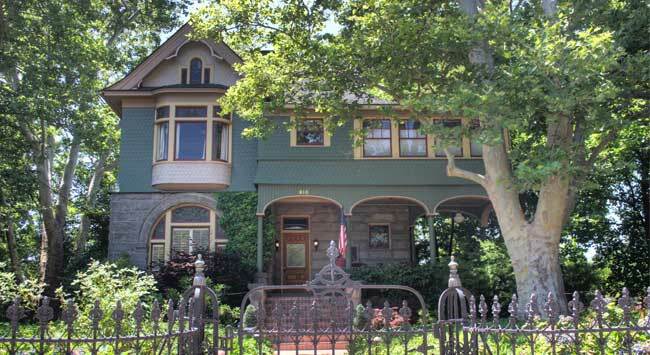 Or, head north of State St. to the North End neighborhood, also a Historic District and very pleasant for running. Our route is 5.3 miles, but vary it or design your own route!